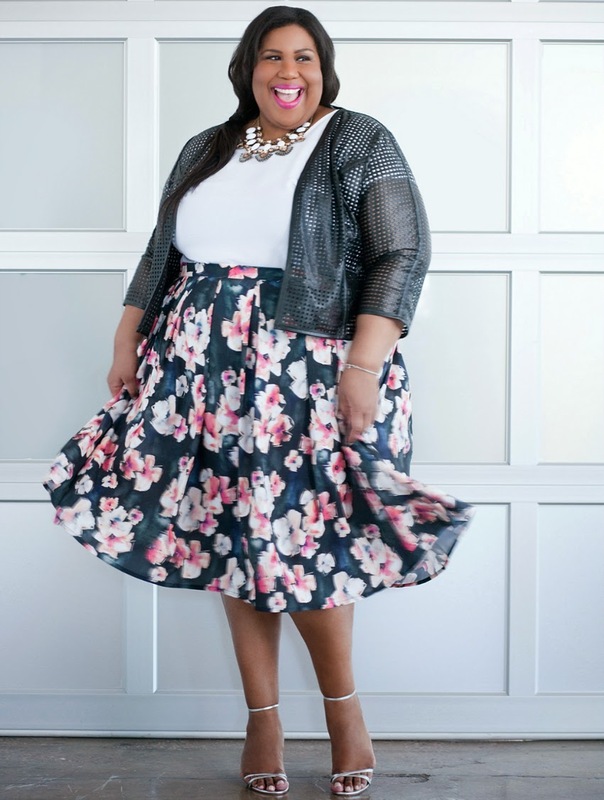 I've teamed up with my friends at Eloquii for and incredible celebration of the midi skirt! 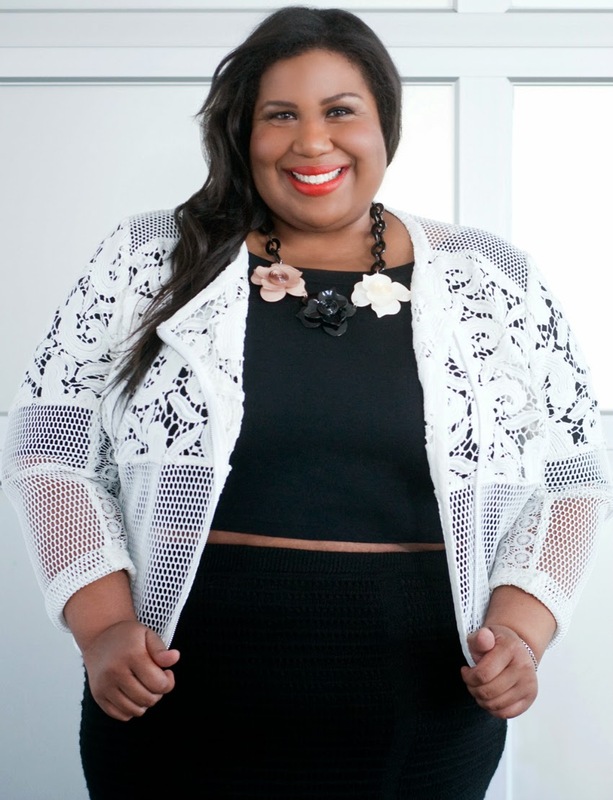 I'm so excited to share photos from one of the most fun photo shoots I've been on! My crazy girl gal pal Margie pulled a bunch of pieces from Eloquii's new spring collection and we (Sara, Chante, Liz, Clemetine and I) had a full blown midi mania celebration. Here are my looks! There's also a pretty sweet video of us below. What's your midi moment? Check out my #midimoment here!